Can Bathrooms Be Both Safe and Luxurious? 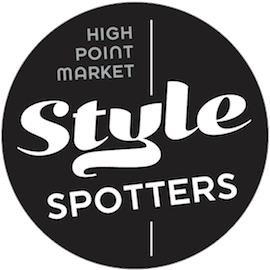 Join Wednesday! Gorgeous, yes? But is it safe? Is it #BoomerSmarts? BATHROOMS: CAN THEY BE BOTH SAFE AND LUXURIOUS? For those of you who might not be familiar with the #KBTribeChat [ http://twitter.com/kbtribechat ], it is a chat that was started by Stacy, who with her husband owns a company called Garcia Cabinetmakers in Huntington Beach, California [ here’s an interview post on The Decor Girl’s blog with Stacy, about her business.]. Stacy’s popular weekly Twitter chat brings together kitchen and bath design pros + the brands that support them, to talk about all things kitchen and bath related every Wednesday on Twitter. 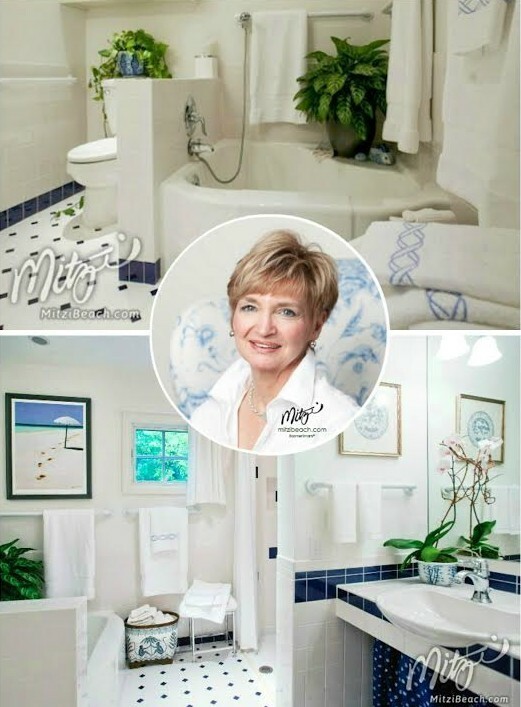 This week, Stacy asked me to guest host her chat on one of the topics most important to me and to my interior design clients here in Wichita: bathrooms and how we can make them both safe AND luxurious. 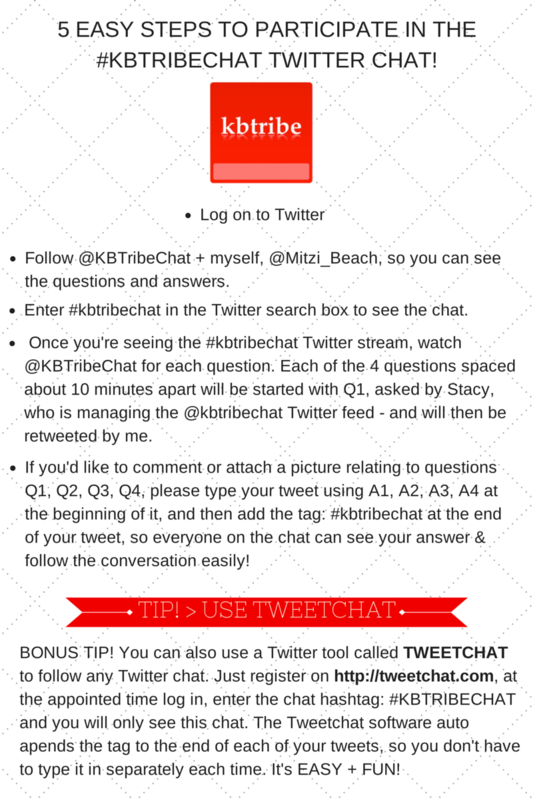 She wrote a post on the #kbtribechat blog, linked to below, which shares the 4 questions we will be asking. If you’ve never participated in a Twitter chat before, here’s a graphic showing you how to to do it. I hope you’ll join in or listen in this Wednesday, October 1st on Twitter, at 2 pm ET, as everyone shares their tips on how to make #BoomerSmarts bathrooms both safe and luxurious. Here’s an example of one I designed for a client of mine here in Wichita, that won an award locally. If you haven’t seen my new videos about the #BoomerSmarts bathroom planning that Bob and I did for our own home, Cypress, the home I call our living laboratory for my #BoomerSmarts design principles, I invite you to please click here. Thank you and I hope to see you Wednesday with Stacy on her #KBTribeChat at 2 pm ET! If you are a kitchen and bath brand that plans to participate in this Kitchen and Bath tribe chat, or even if you can’t participate, may I invite you to please send an email to me at mitzibeachdesigns@gmail.com if you would like to have me review your product for a possible #BoomerSmarts seal of approval? 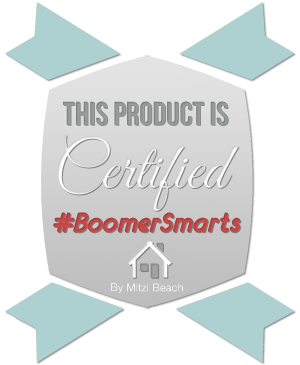 If your product meets my criteria, then, for a fee, you will be able to 1. use my Certified #BoomerSmarts Product badge on your own websites and blogs to reach your market more effectively. 2. Be listed in the #BoomerSmarts seal of approval consumer products directory on my site, 3. Have your product mentioned in one of my videos on The Design Network, to reach America’s 80 million baby boomers more effectively. This entry was posted in Aging in Place, Design and tagged asid, award winning aging in place bathrooms, best interior designers in Wichita, boomersmarts bathrooms, CAPS, interior designer, Kansas, KBTribeChat, kitchen and bath design for baby boomers, Mitzi Beach, MitziBeach, NCIDQ, safe bathrooms, tips for safe bathrooms, universal design bathrooms. Bookmark the permalink.